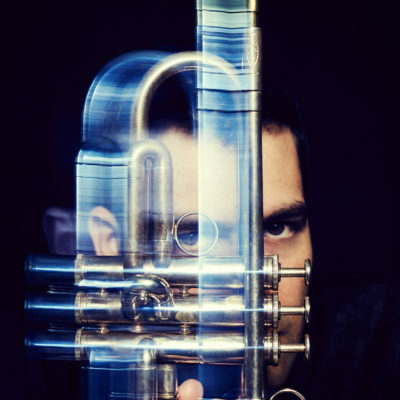 Itamar is an Israeli born trumpeter and composer now based in Brooklyn, NY. 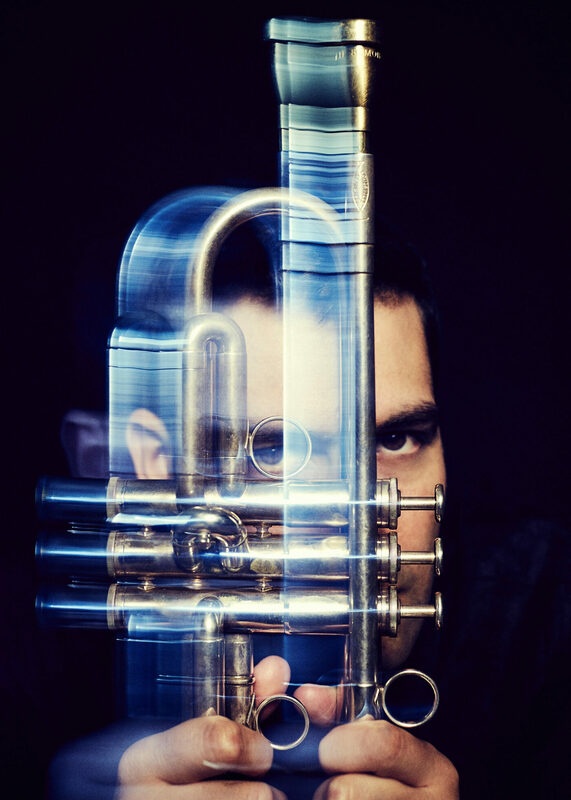 Itamar has played major jazz festivals all over the world and is regularly featured at the top jazz venues in NYC including Jazz Standard, Smalls and Smoke. Itamar’s sound is transporting and unique. His inspirations are rich and varied: Edith Piaf, Weather Report, Prince, Coltrane and others.